Each year, CatVideoFest curates a compilation reel of the latest, best cat videos culled from countless hours of unique submissions and sourced animations, music videos, and, of course, classic internet powerhouses. A portion of every ticket sold will go to local cat charities around New York City. 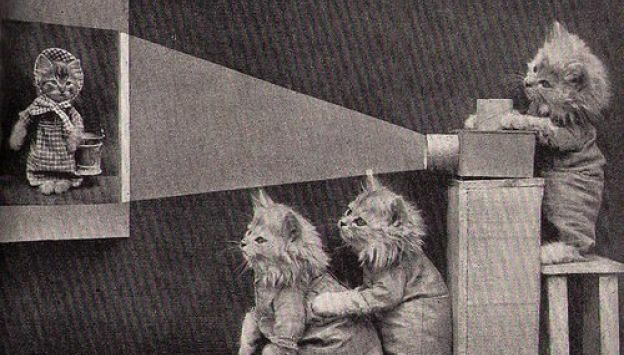 What better way for us humans to come together than by watching cats?